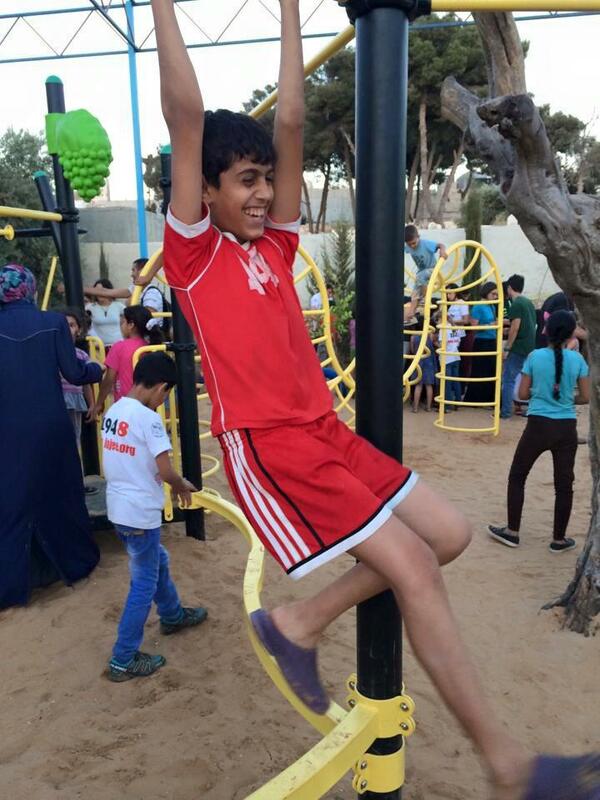 These pictures of Abdulrahman Obeidallah were taken this summer at the PfP playground opening ceremony at the Aida Refugee Camp in Bethlehem. 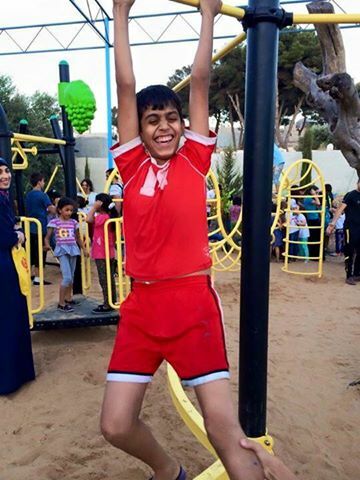 Abdul was full of joy and wonder, and did not stop beaming the entire day as he played on the only playground he has ever known. The Israeli soldiers shot and killed him while he was coming home from school. PfP unequivocally condemns the targeting of innocent Palestinian children, and the tragic loss of life of any and all children. 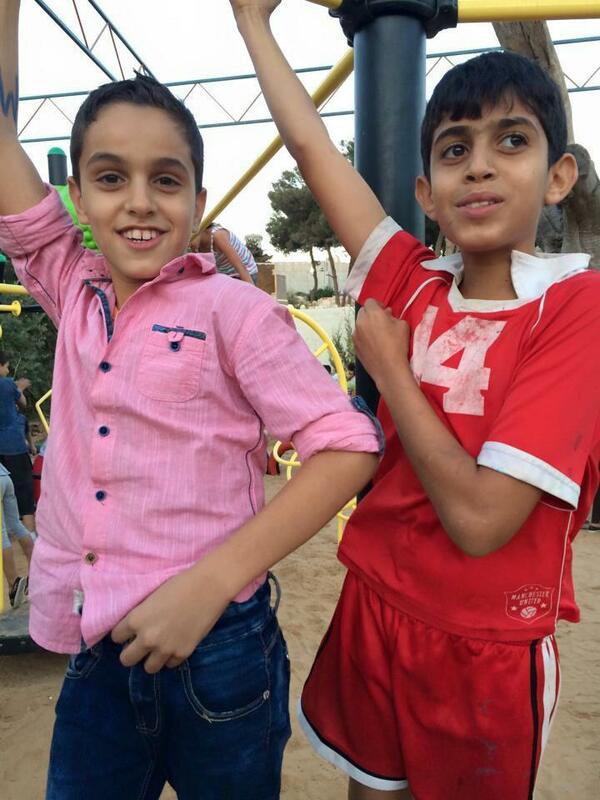 Abdul was more than just a name, or a number, or the casualty of a cruel occupation. He was a sweet and beautiful child, and should have been free to enjoy the gifts of childhood.